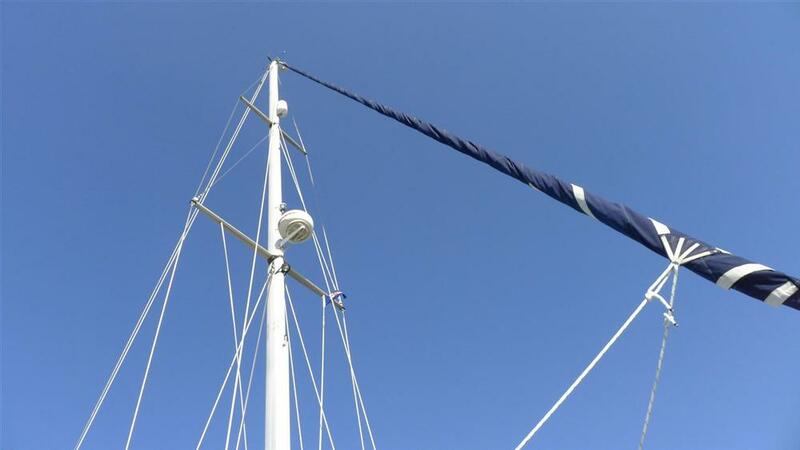 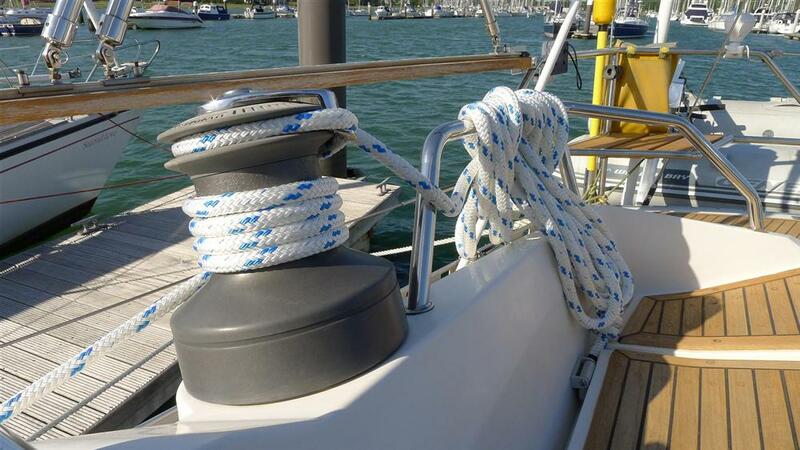 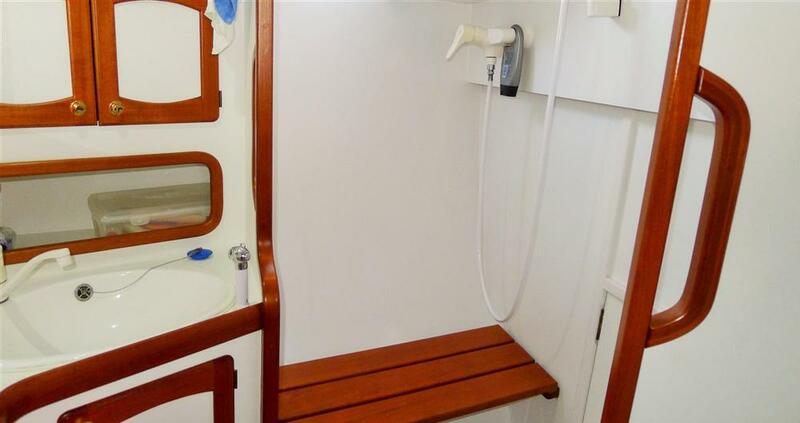 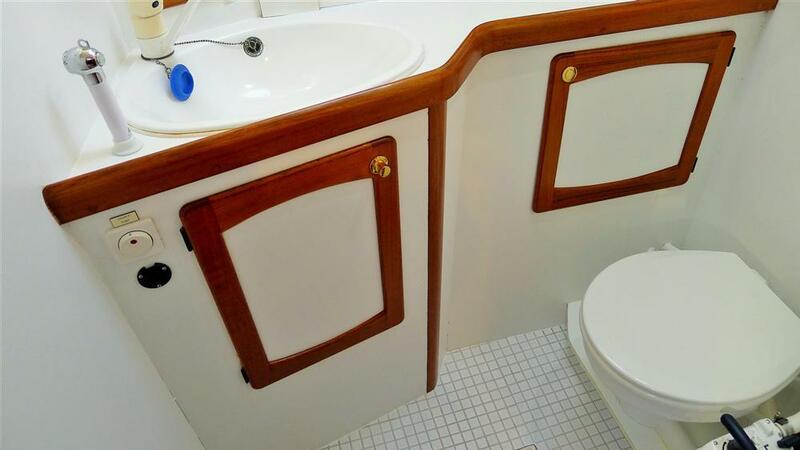 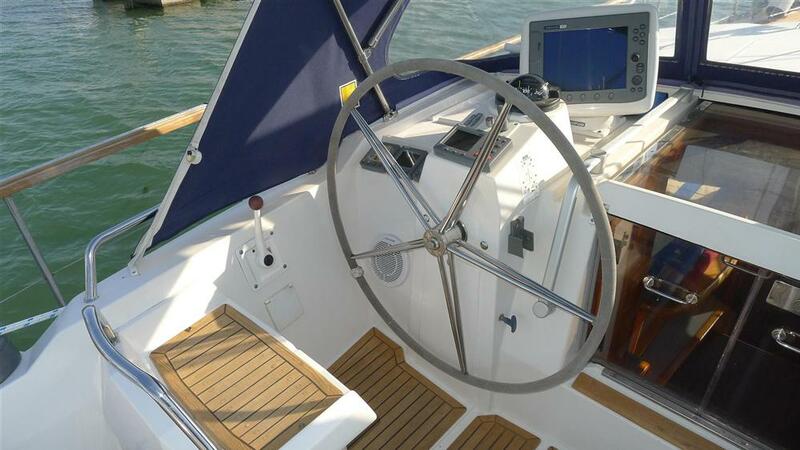 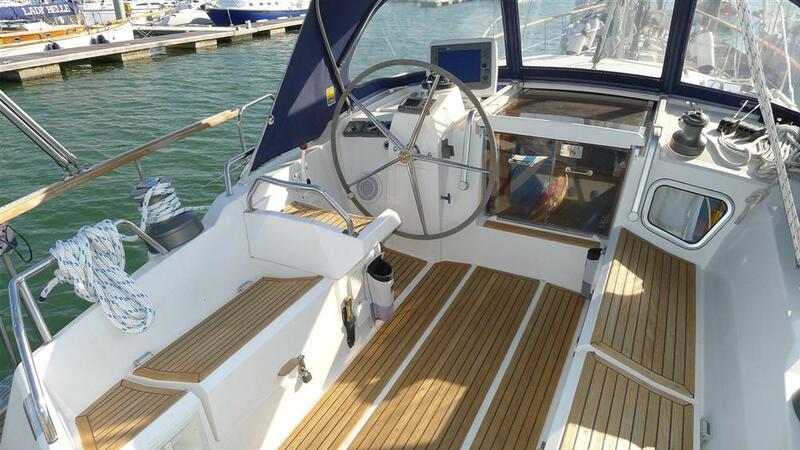 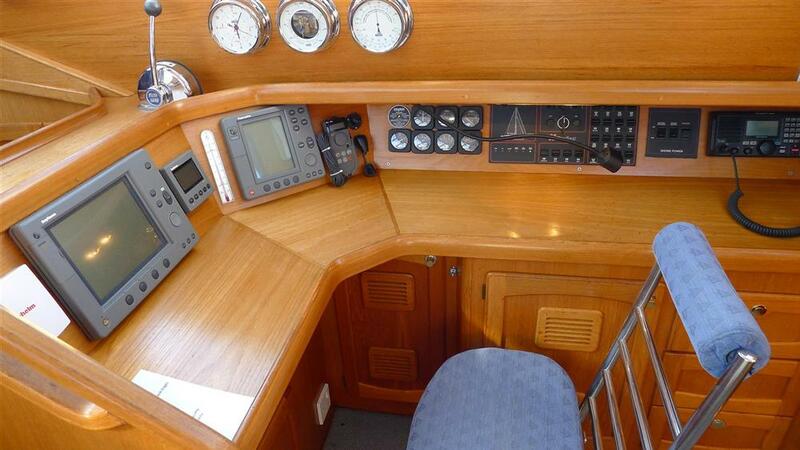 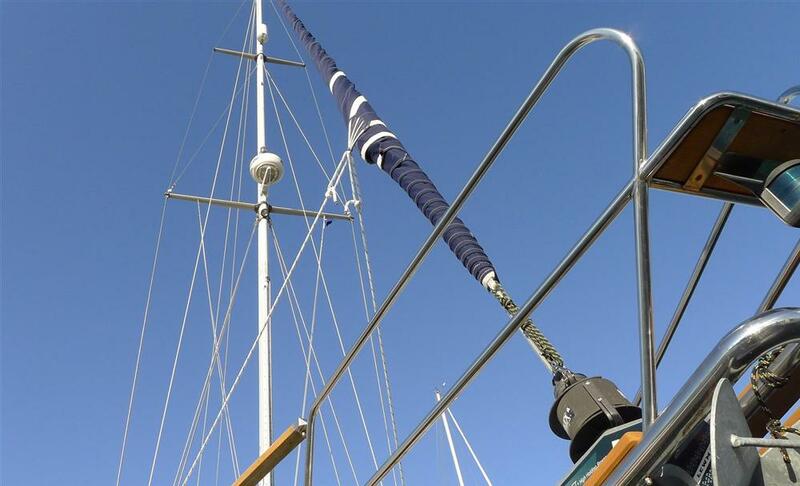 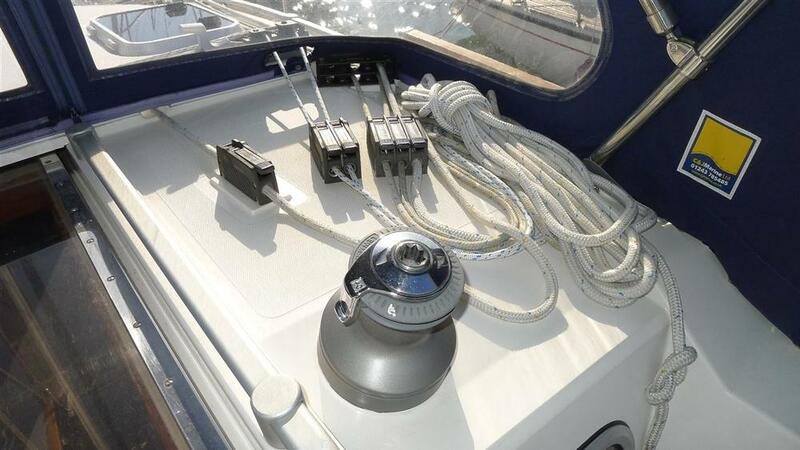 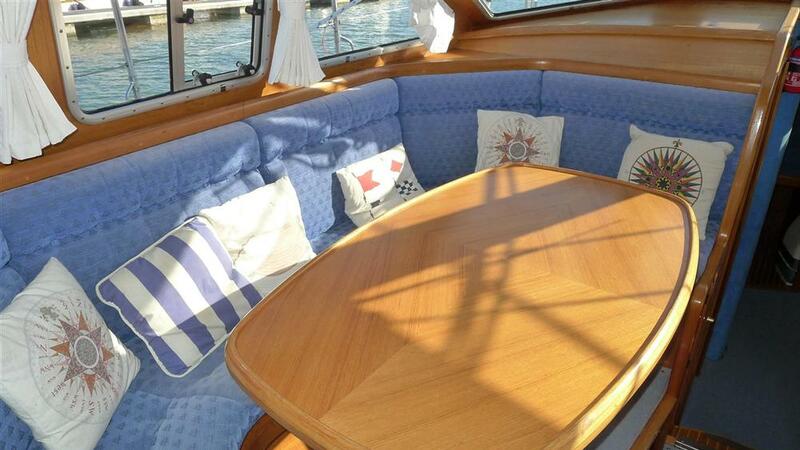 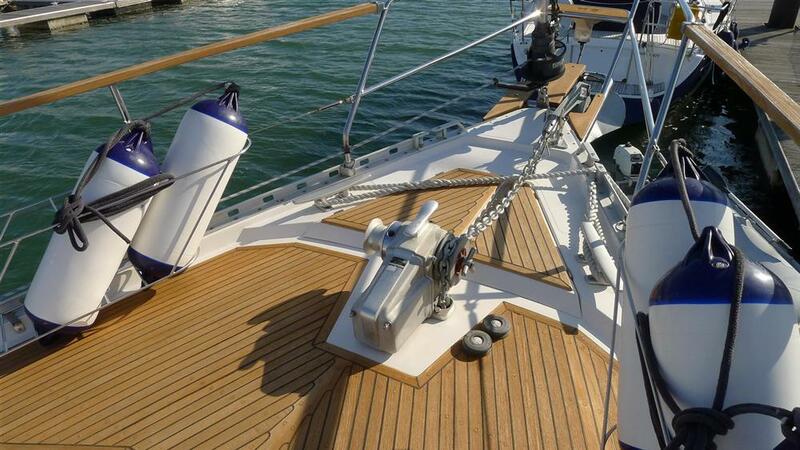 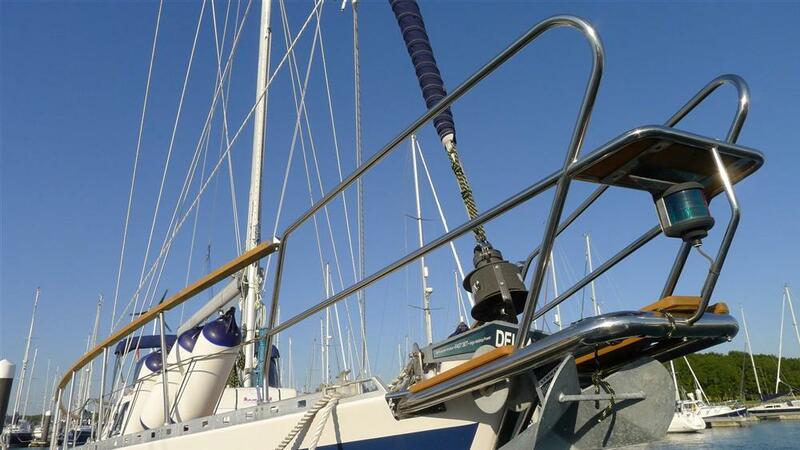 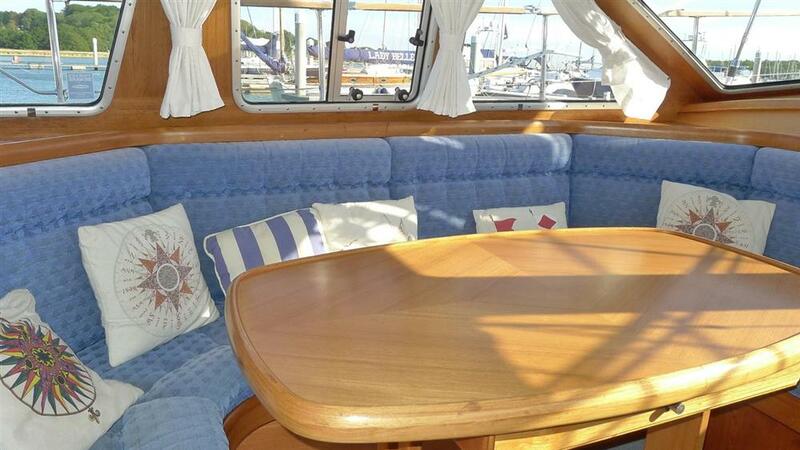 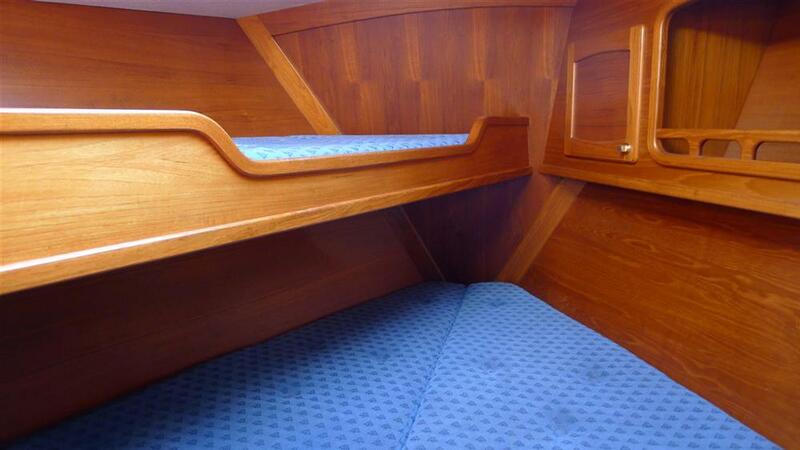 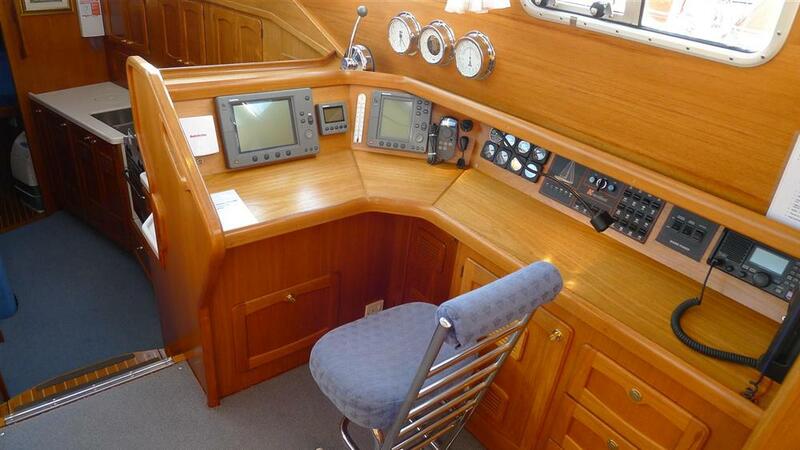 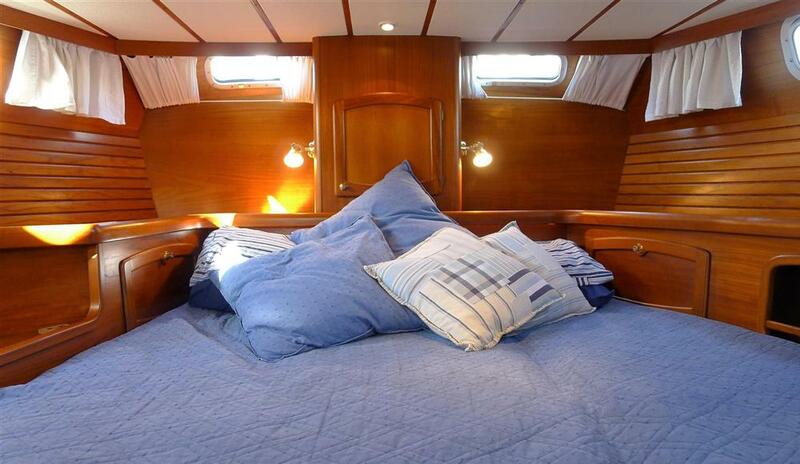 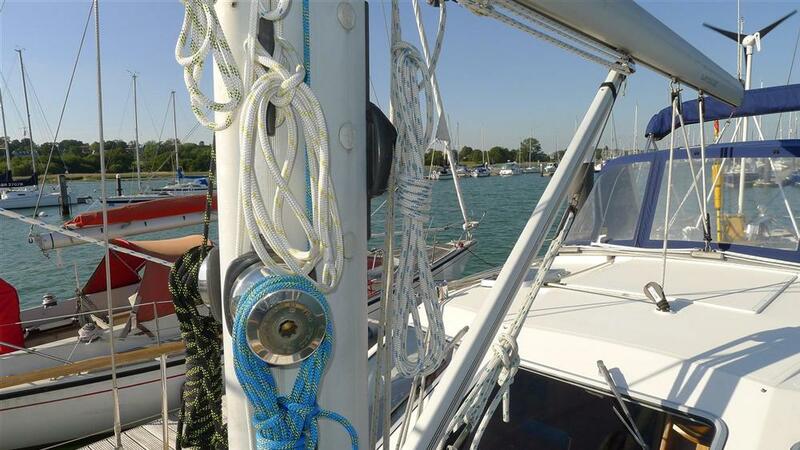 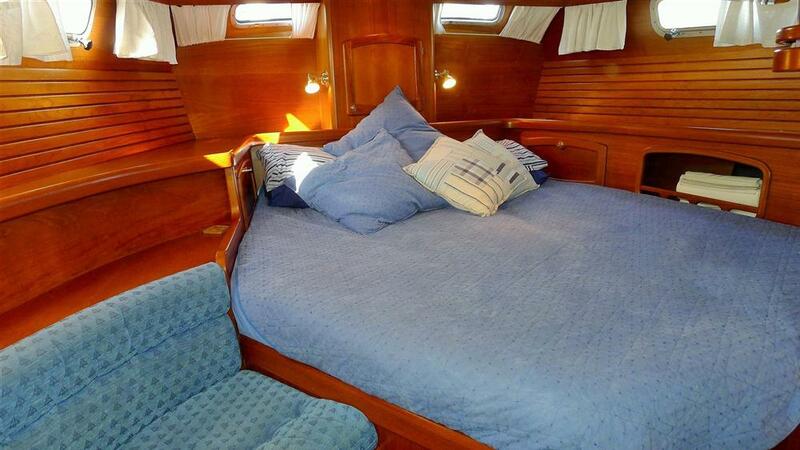 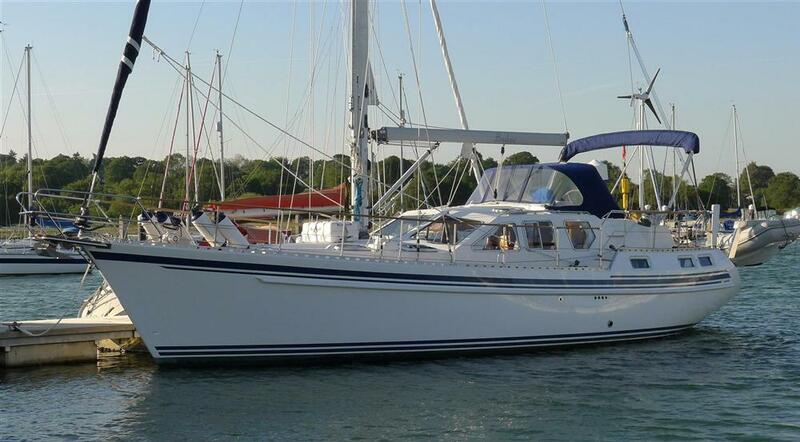 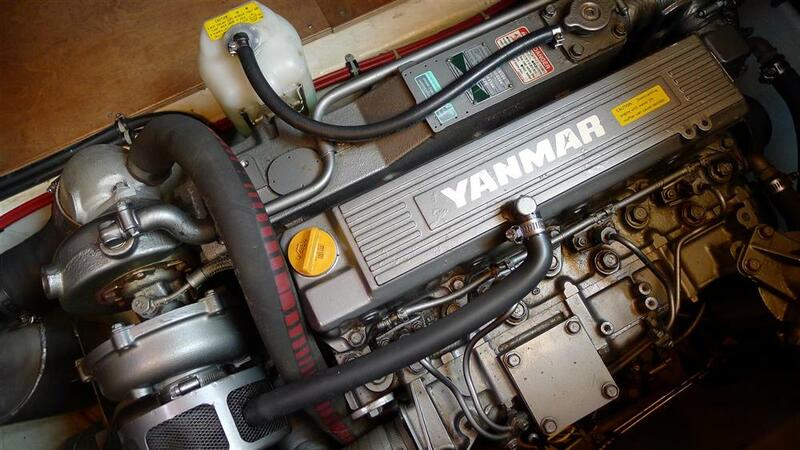 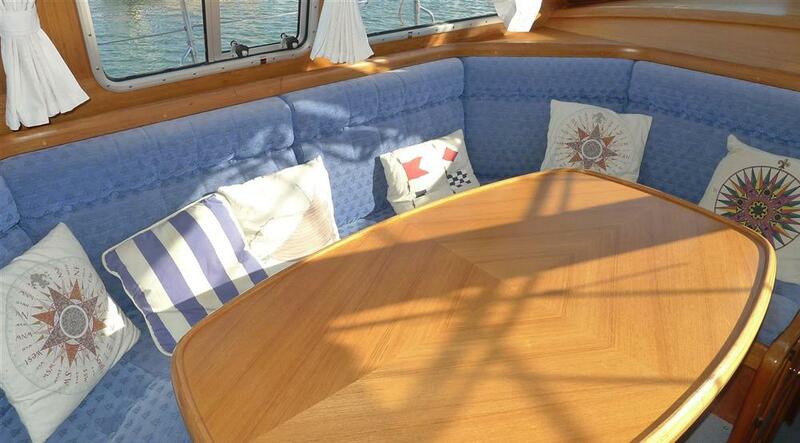 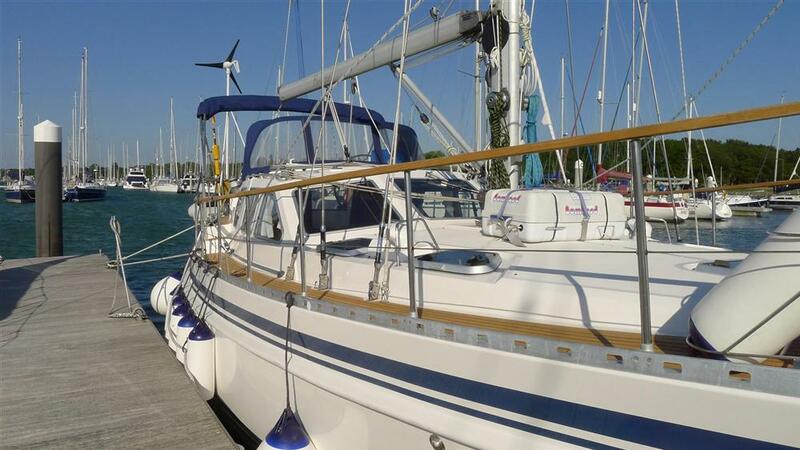 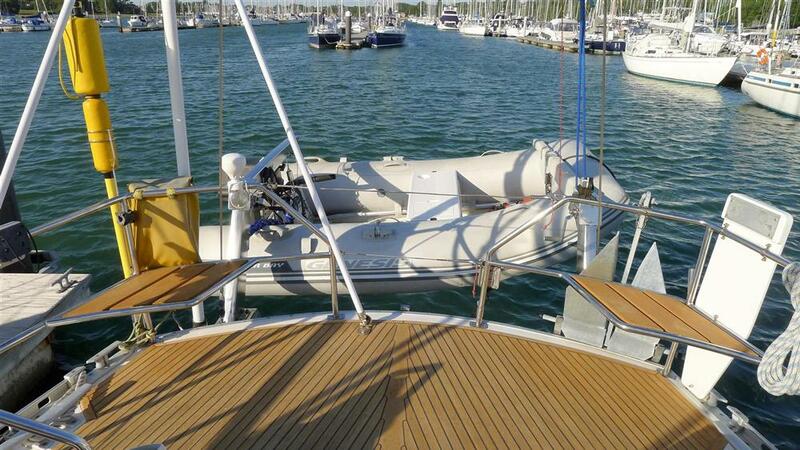 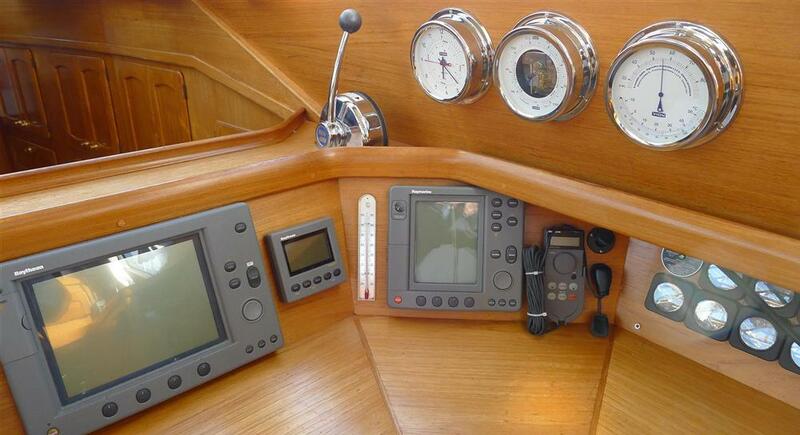 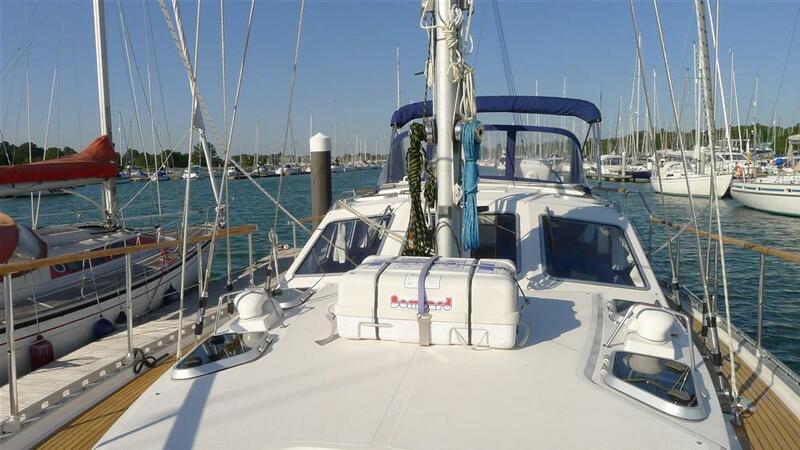 A very attractive and well maintained Nauticat 42 for sale. 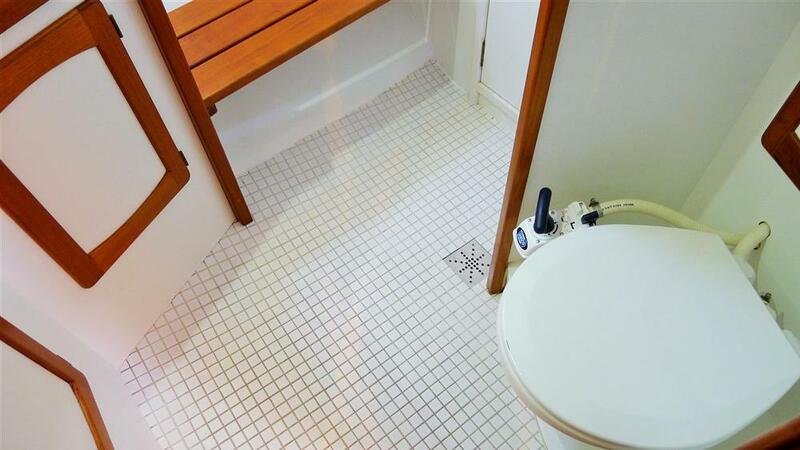 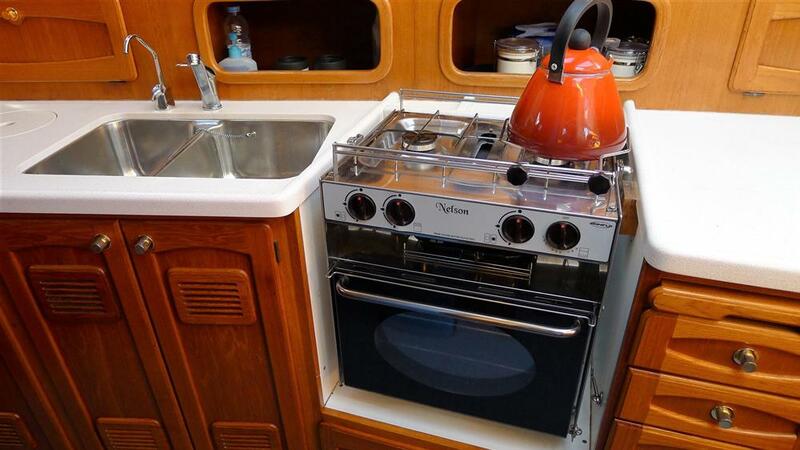 This beautiful example is known to us and has been sold by us in the past. 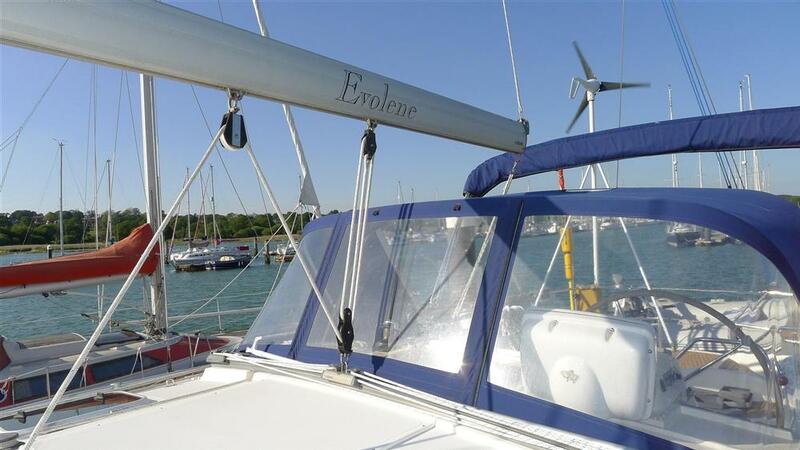 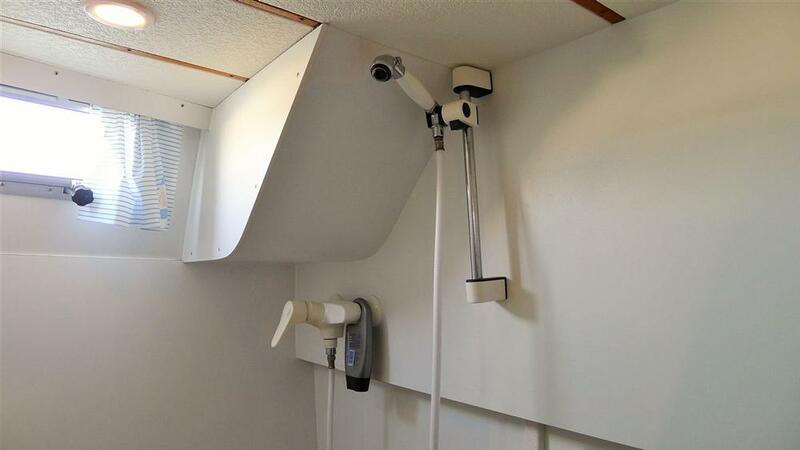 Her current owners were planning a blue water cruise, but a new house renovation means they will be UK based for a few years so we have the pleasure of having Evolene on our books again. 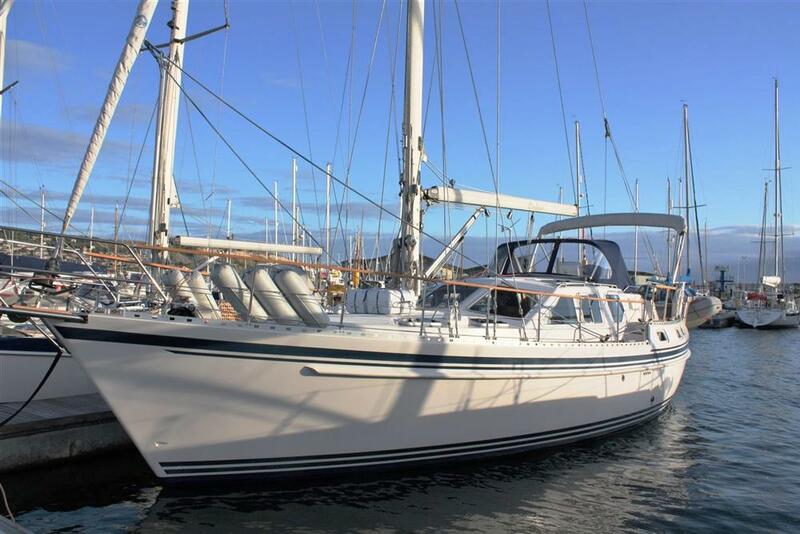 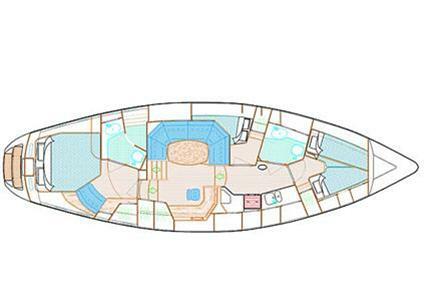 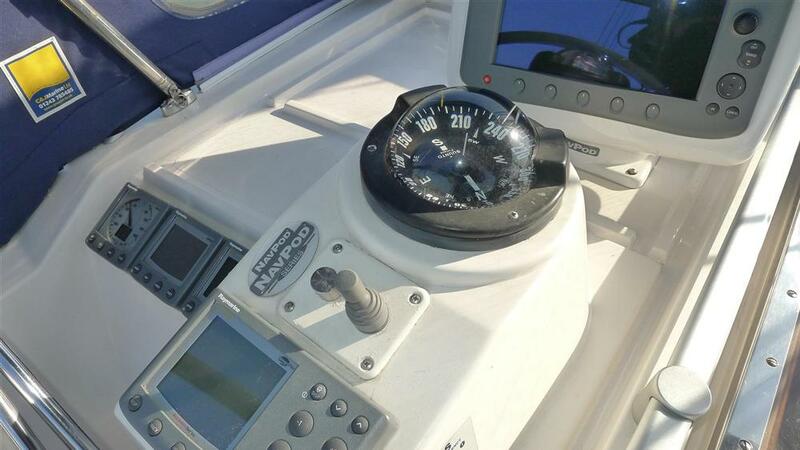 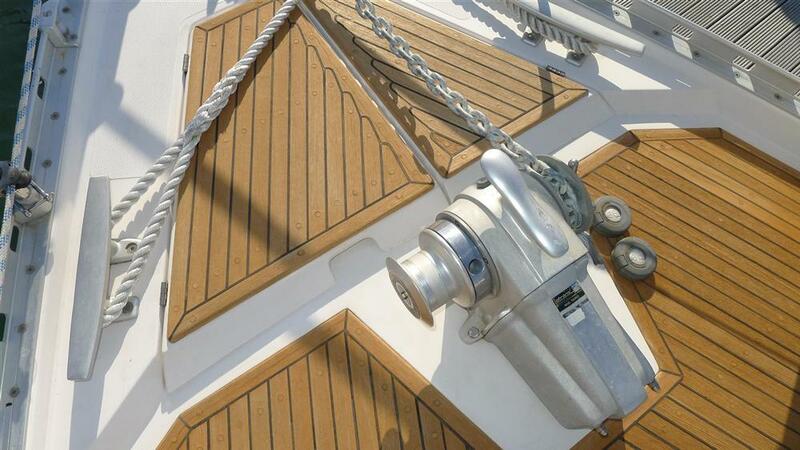 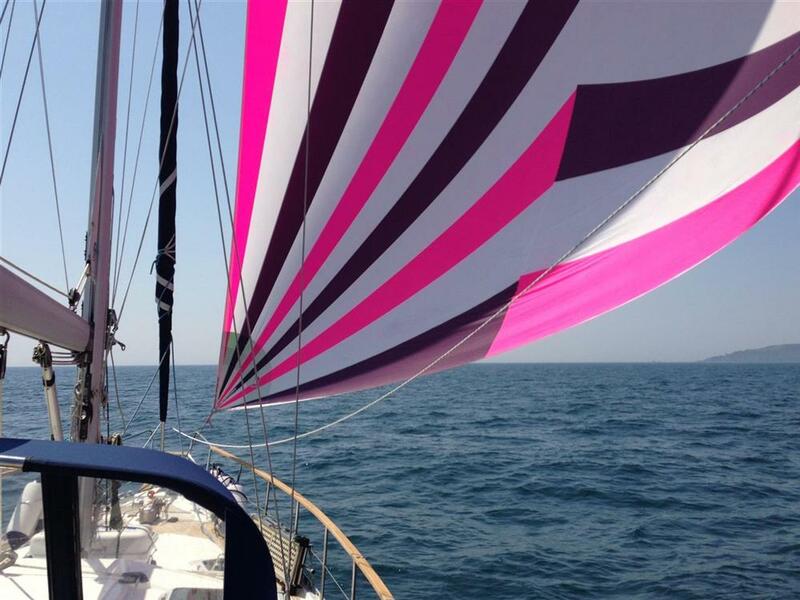 A sought after and highly regarded cruiser, the Nauticat 42 is strong and very capable. 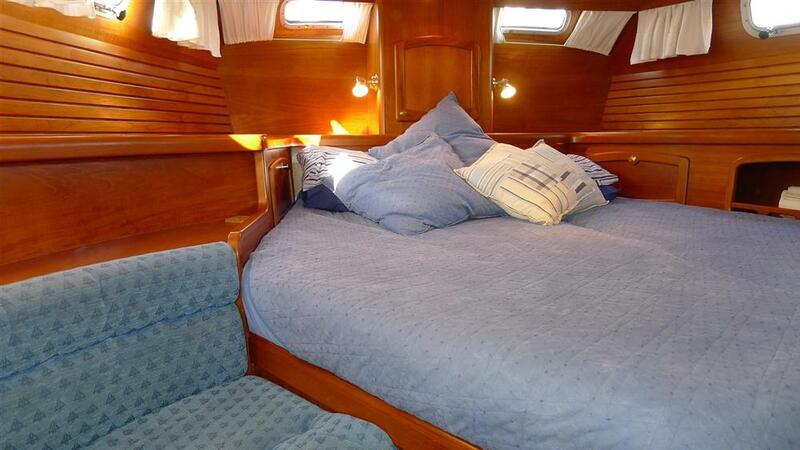 With an interior that can only be described as sumptuous, she is a spacious blue water cruiser that can easily be sailed by just two. 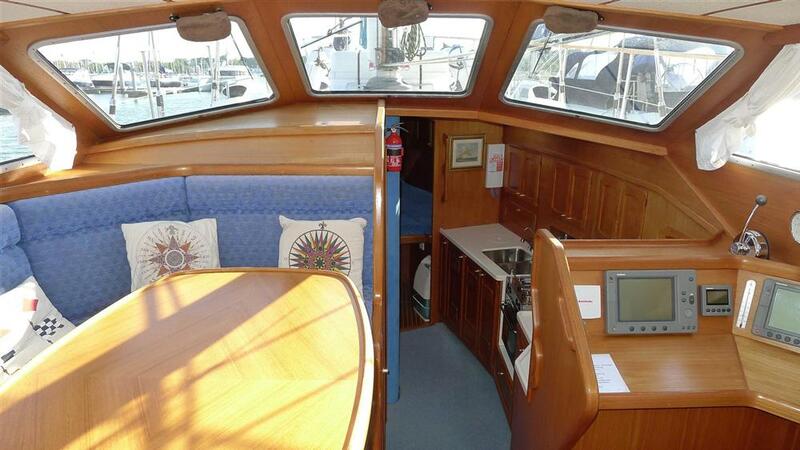 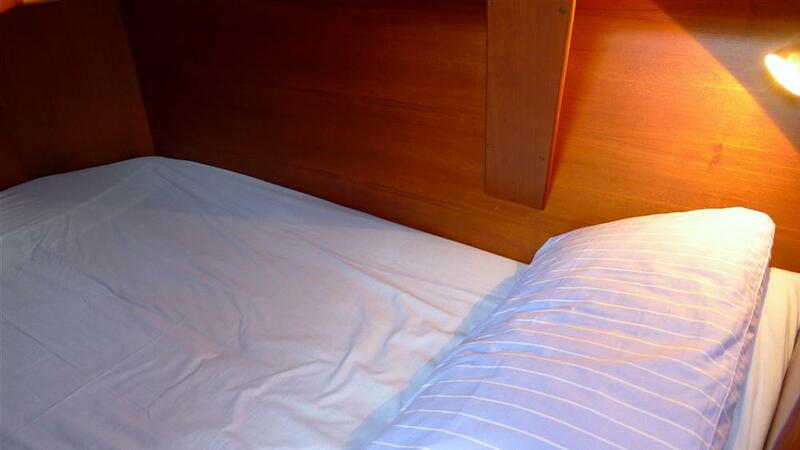 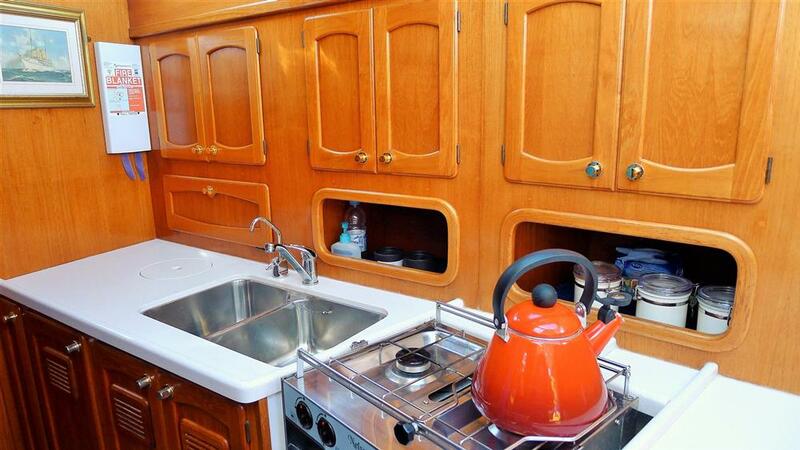 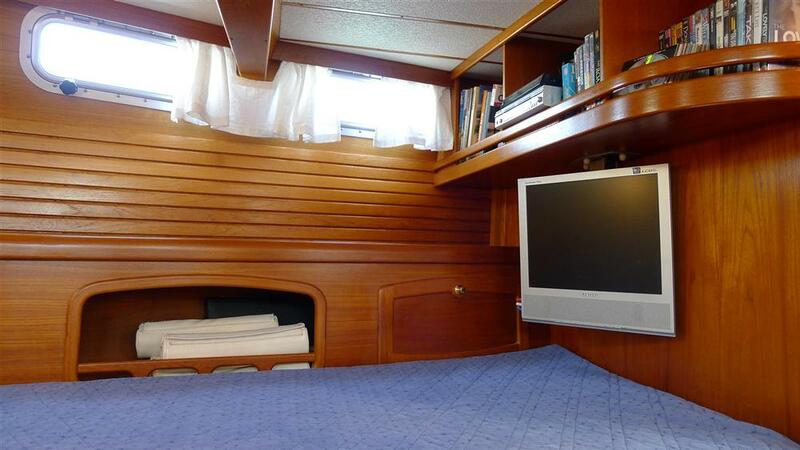 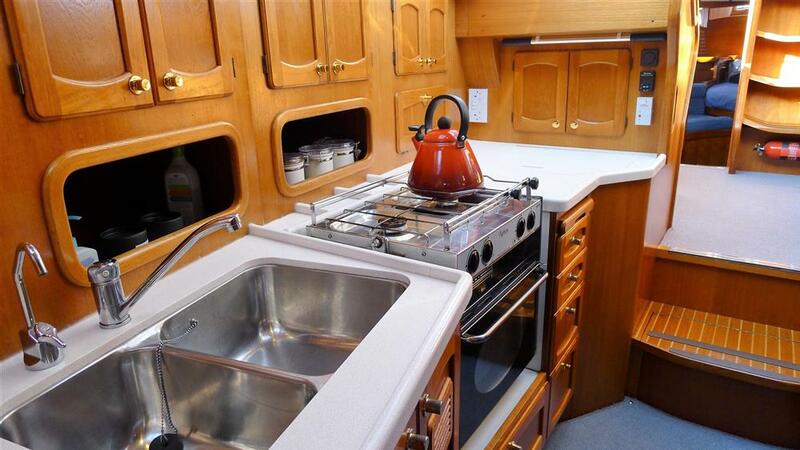 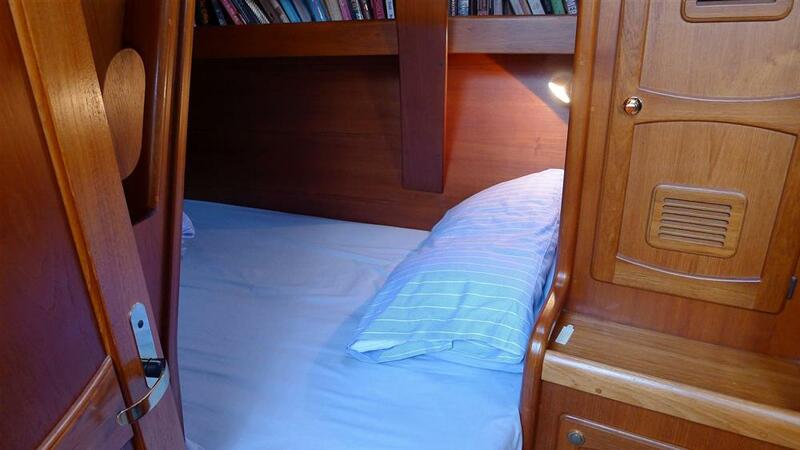 This is a beautiful looking yacht with a very smart interior, early viewing is highly recommended.